If you want to boost your sales, get more attendees for an event or promote your sale, the advertising flag is the answer you are looking for. These large, 15 ft. flags tower over your competition and attract the attention of the people who are your biggest targets. Consumers driving by your location are the ‘hot prospects’ every business desperately wants. Advertising flags, also called feather flags, sit an eye level and entice an instant action. Coupons may put you top of mind for a moment, but a front and center flag gets results when it matters! 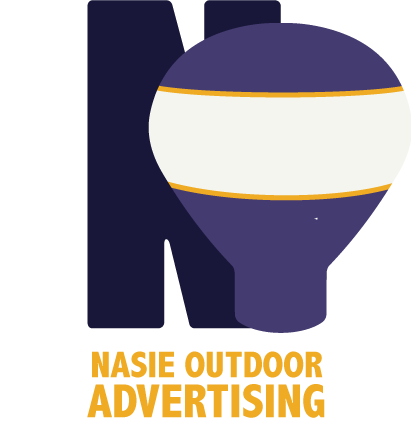 The advertising flags at Nasie Outdoor Advertising in Louisiana are durable and made to last. These aren’t like other flags with a 2 week lifespan, these are heavy duty flags that will withstand the elements. They resist tearing and shredding and, with proper care, they can last for several months. How many flags do you need? Need help deciding on how to design or customize your flag? Give us a call and we can help guide you through the process. 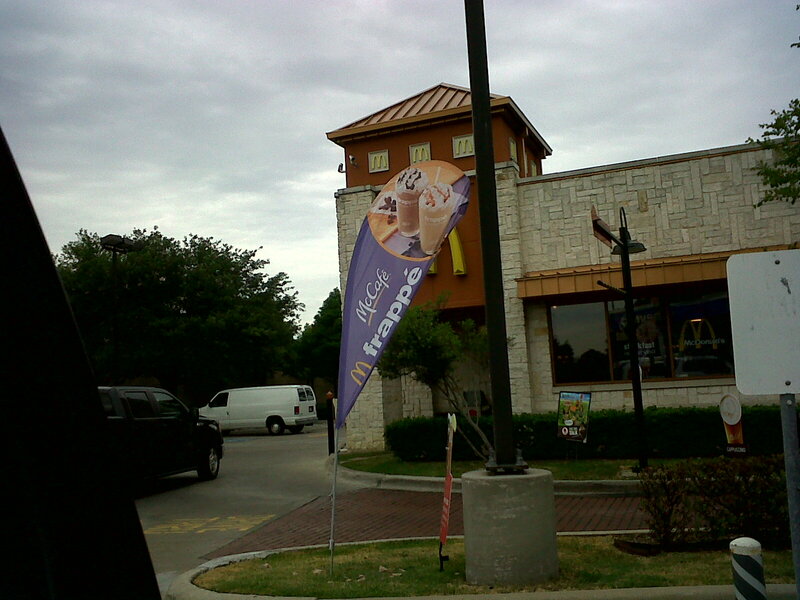 Advertising flags are the cost effective solution to boosting your bottom line!